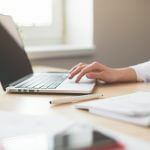 This may seem like a silly question to most of us, however, since August 1st 2016, lawyers and conveyancers have a mandatory and legal obligation to take ‘reasonable steps’ to verify the identity of their clients. 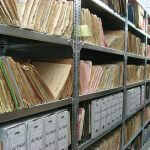 There is also great emphasis on the use of the identity throughout the course of the conveyancing transactions. So how do we identify you? It is the responsibility of your conveyancer, to either apply the VOI Standard (Verification of Identity Standard) or verify their client’s identity in a different way that constitutes the conveyancer as taking reasonable steps. What is the VOI Standard? Face to face interview – The conveyancer is required to have a face to face meeting with their clients to verify their documents and make sure that their photo identification is of reasonable likeness to the physical person. Original documents – Each client must provide their conveyancer with the original documentation from one of five different identity categories. If the conveyancer is not satisfied with the VOI then they will undertake further steps to identify the clients until they are satisfied. 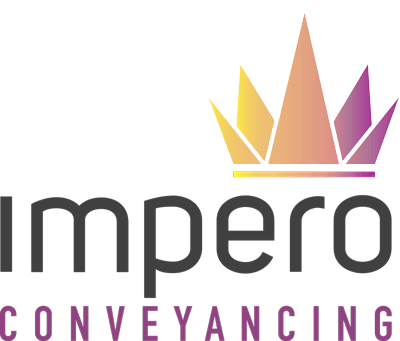 Impero Conveyancing takes all necessary steps to ensure compliance with the VOI is undertaken and that our clients identification is safely and securely stored. Or call us on 4910 0522 and one of our friendly staff members will be able to assist you.